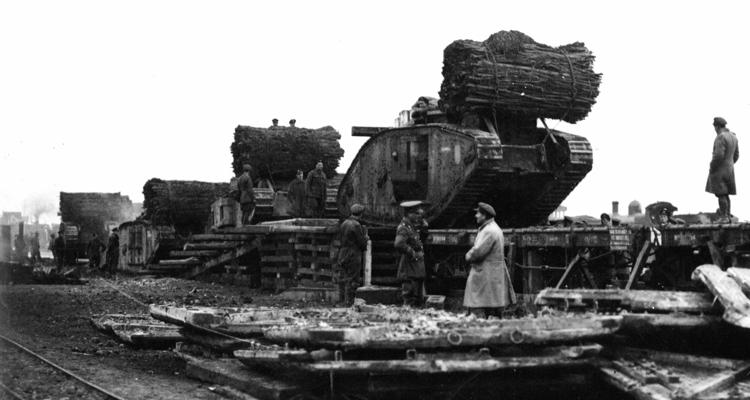 The original fascine, the big bundle of sticks perched on top of a tank, seem to be associated with the Battle of Cambrai. There is no evidence that it was ever used earlier, or later come to that. Small fascines, bundles of stick that one man could carry, had been around for years. They date back to the Seventeenth Century at least, but the only other account we have of them being used with tanks in the First World War was during the Cockroft action on 19 August 1917. Sappers are said to have created a trackway across the flooded Steenbeek stream by throwing down lots of small fascines into the mud. The fascines used at Cambrai were a lot bigger. 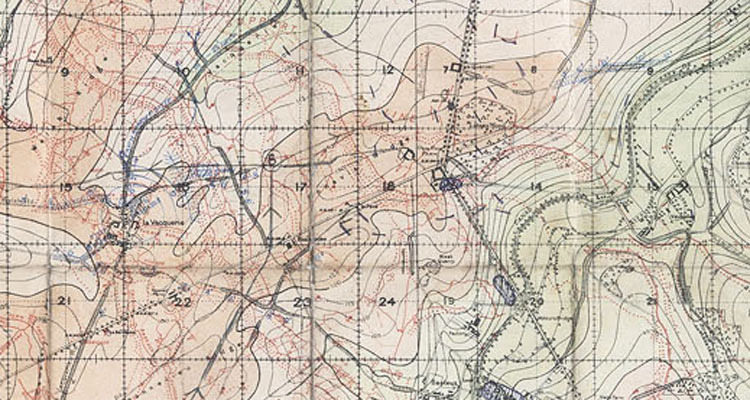 Each one comprised 75 of the normal fascines bundled together in a frame at Central Workshops and then pulled into shape by two tanks straining in opposite directions. 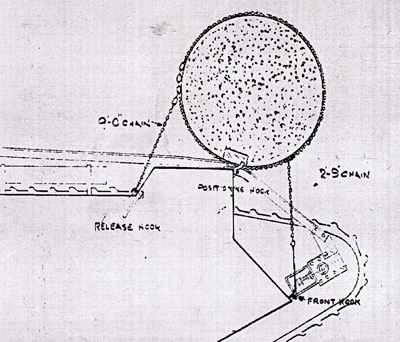 Once the chains securing the fascine were tight they were shackled together and the pulling tanks released. The fascine, now carried in the launching position. The diagram also shows the location of the release hook, inside the cab. Then a party from the Chinese Labour Corps from the workshops pushed and rolled them to the railway, each one apparently acquiring a liberal layer of mud on this short journey. Completed it weighed about 1.5 tons, was said to be some four feet six inches in diameter and ten feet wide. An old railway sleeper was included in the fascine when it was constructed and used as a means of securing it to the tank. 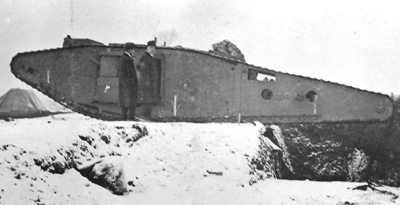 The fascines were fitted to the tanks at the Plateau railhead near Cambrai. Until then they were carried separately on the train because they made the tank too tall to travel over regular lines. Getting each fascine in place on top of its tank was a special process that had to be worked out carefully. A crane was available, but the normal process was for the tank to drive up to its fascine, attach a couple of chains from the fascine to the tracks and then reverse the tank. Slowly the fascine would be lifted up, over the nose of the tank into its resting place on top of the cab. Here it would be secured and the chains attached to the tracks removed. The tank would then climb aboard a train going to its appointed railhead for the battle. 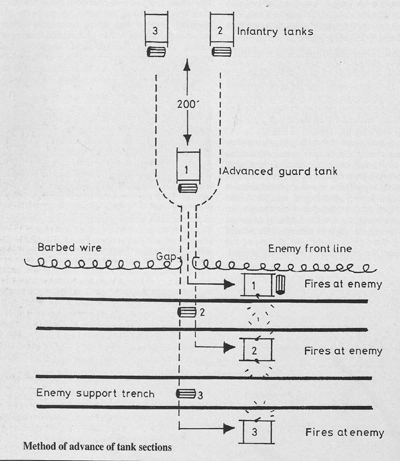 Schematic diagram showing how a section of tanks, all equipped with fascines, tackle a series of trenches. One tank retains its fascine in case a third wide trench is encountered. Before going into action the fascine would be moved forwards from its travelling position to the front of the cab, ready to be dropped. Tanks worked in groups of three and each tank in the group had an appointed place in which to deposit its fascine so that the other tanks could pass over it. Even dropping a fascine was a risky business. 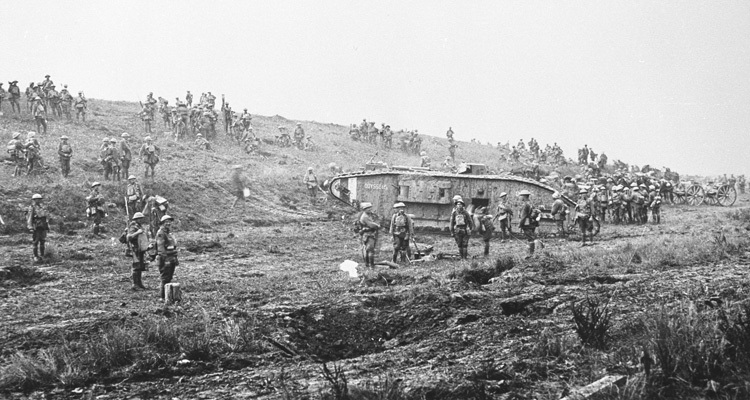 The tank approached the trench and tilted forwards before stopping to release its fascine. This was done by means of a lever at the back of the cab which operated a quick release mechanism on the outside. An alternative to the fascine was the Tadpole Tail, being demonstrated here at Fosters. In the event it was never used. It wasn’t rigid enough. 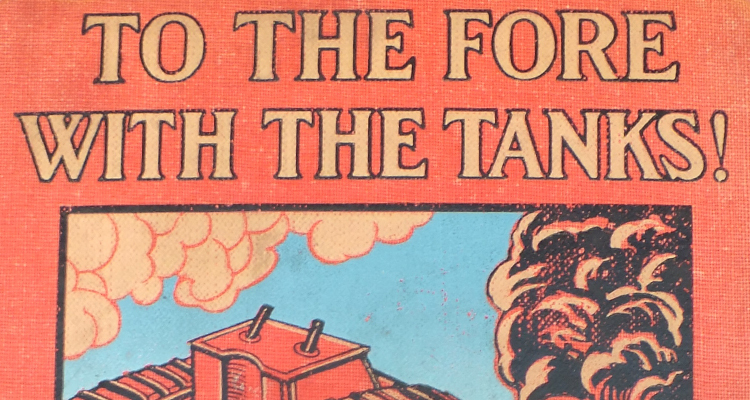 For a few heart-stopping moments the tank was in free fall until it struck the fascine, but if the tank and the fascine were square it would be possible to climb out and carry on into action, and relieved of the extra weight at the front, the tank would be as mobile as it ever was. Other tanks could use the fascine, although it was soon forced out of shape. In any case it could not be recovered and was not available to use again. It is said that one soldier, hunting for firewood, managed to cut through the chain but was killed by the explosion of compressed timber. 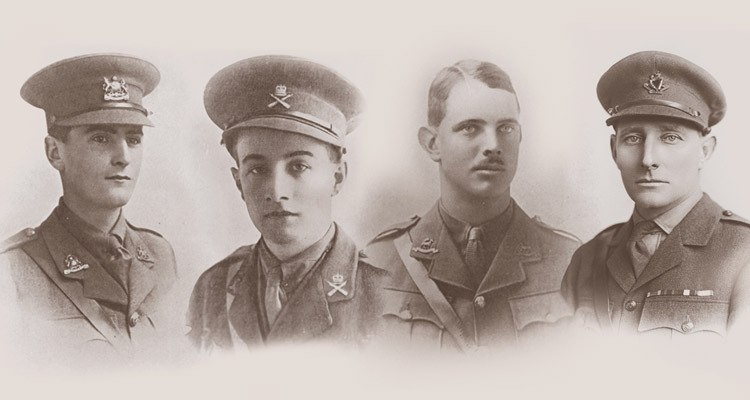 It’s great to see mention of the contribution made by the Chinese Labour Corps, thank you. 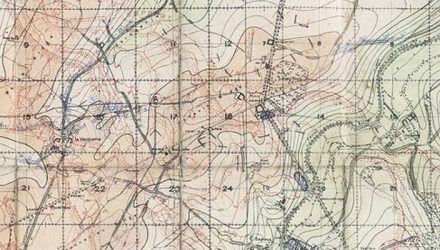 The natural reading of the article implies that the Chinese Labour Corps are only involved in one aspect of the production and deployment of fascines, namely, once it had been constructed, to move it through the mud to the railway. Is this the case? I always thought they had a bigger role.